Women Boxing in a Bookstore?!? It seems that historically, women who had the skills and desire to box were consigned to all manner of places in order to ply their skills. 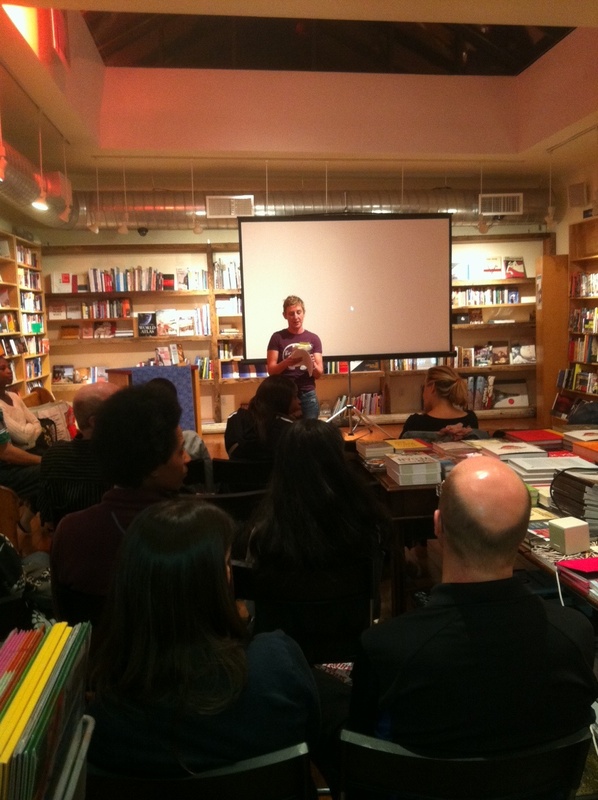 Last month’s Bookstore Boxing event at BookCourt in Brooklyn was in the grand tradition of those earlier exhibitions. The twist is that the event included author’s Mischa Merz (“The Sweetest Thing”) and Binnie Klein (“Blows to the Head”) reading excerpts from their books. The main event featured the incredible boxing prowess of reigning WBC Super Bantamweight Champion Alicia Ashley and 2008 New York Daily News Golden Gloves Champion Camille Currie. The event also provided some insightful commentary on the challenges facing women who choose to enter the sport professionally — decidedly as a labor of love. Thanks … added your link to the list of Boxing Clubs/Gyms. Cheers!